sometimes it seems like gluten-free recipes are popping up everywhere. i have to admit… i’m often skeptical of them. gluten-free recipe development, while it is by no means rocket science, does require some practice. there are some things that have to be approached very differently. in my experience, there are successes and failures. and even still some recipes i’m afraid to approach, despite over a decade of professional recipe developing under my belt. this is precisely why i have such respect and appreciation for qualified people who have been doing this a while. people like silvana nardone. 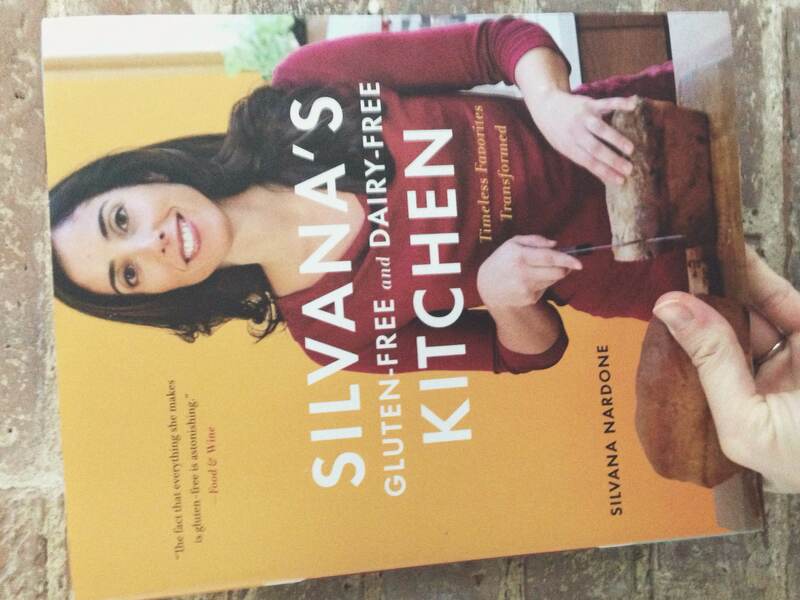 silvana has earned my faith creating tried and true gluten- and dairy-free recipes over the past 7 years. not only does she bring tenacity for quality recipes to the table, but she also brings serious culinary and editorial street cred. silvana was the founding editor-in-chief of every day with rachael ray magazine, an editor at food & wine magazine, and even ran her own bakery. see… she’s for real. 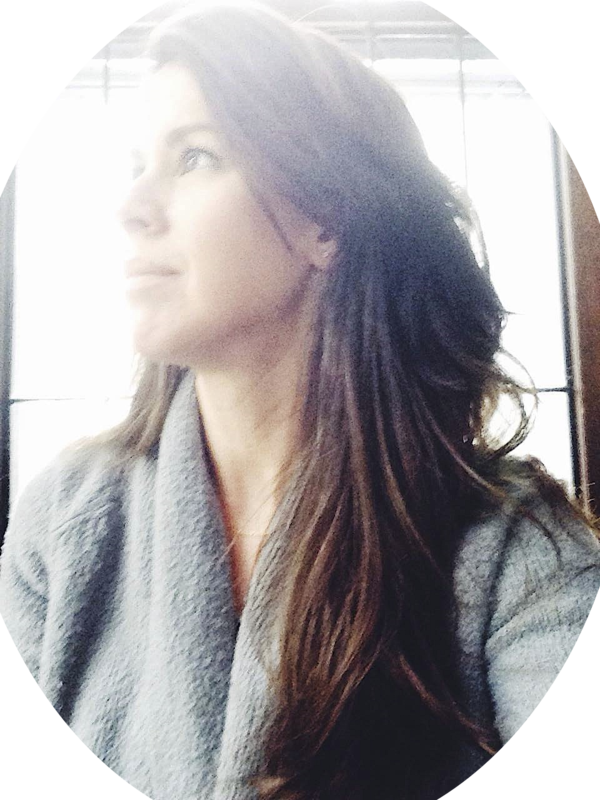 and she’s an inspiring mom to boot, tackling all of these dietary & culinary challenges because of her sweet children, who are clearly her inspiration. when i started this blog, silvana’s blog, silvana’s kitchen, was undoubtedly one that i looked to for help and confidence. we both participated in the gluten-free ratio rally years ago and i always looked forward to her creations. i was overjoyed when she recently published her second book and reached out to me to tell you about it. i don’t do many cookbook reviews here, but i knew, without a doubt, this one would be full of quality and trustworthy recipes! oh, and was i right. 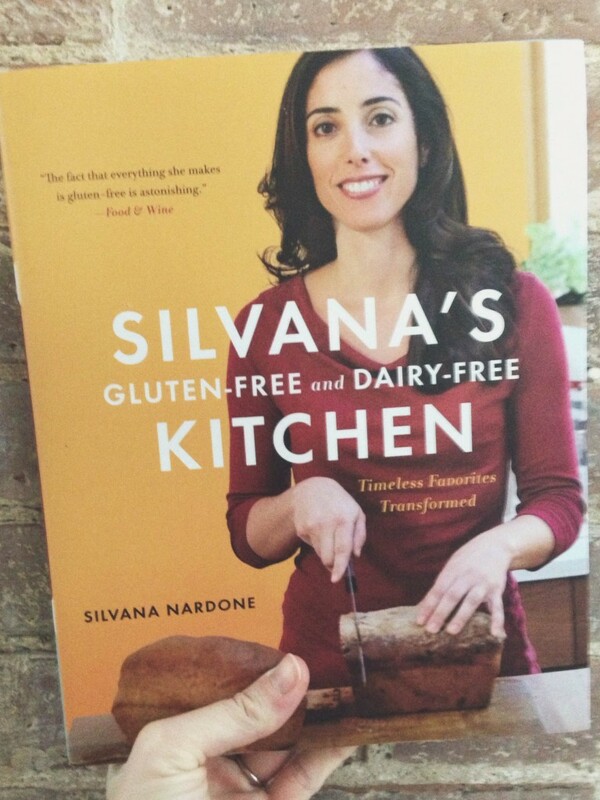 silvana’s gluten-free and dairy-free kitchen: timeless favorites transformed is a dream. each page i turned was an exciting adventure of recipes i can’t wait to make. english muffins, shrimp and pork potstickers, crispy chicken taquitos, moo shu vegetables, fried chicken, thin minty cookies, brownie bark, chocolate peanut butter ice cream. all of them. and she includes fantastic basics for both gluten-free flour blends for different uses and dairy-free necessities, like sour cream and yogurt. 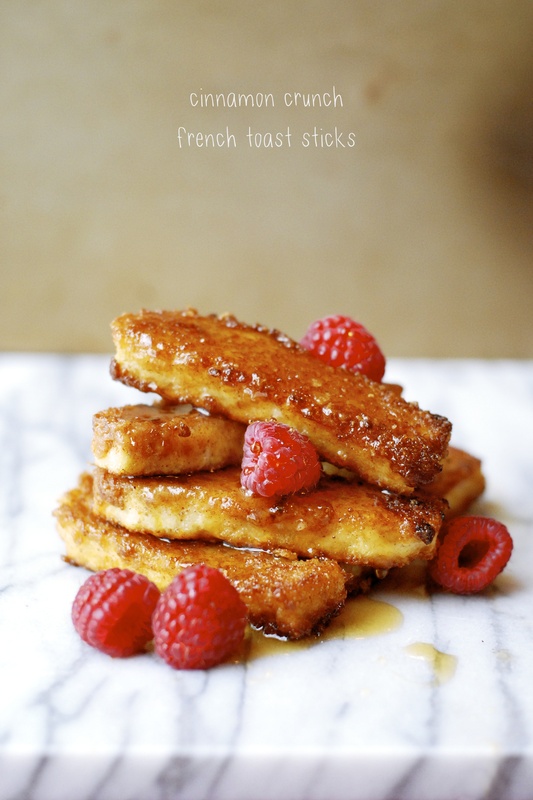 i settled on these french toast sticks to share with you, and man, they are good. 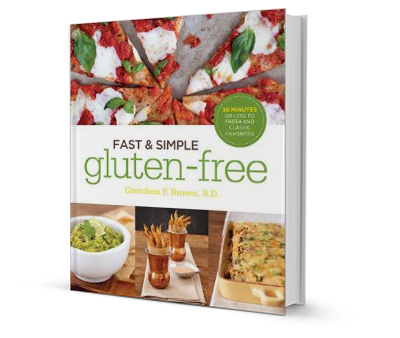 just in time for christmas… if you are looking for a great cookbook to give to gluten-free friends or family, this one has my seal of approval. and an added bonus, silvana now is packaging and selling her flour blends in generous 3-pound bags! 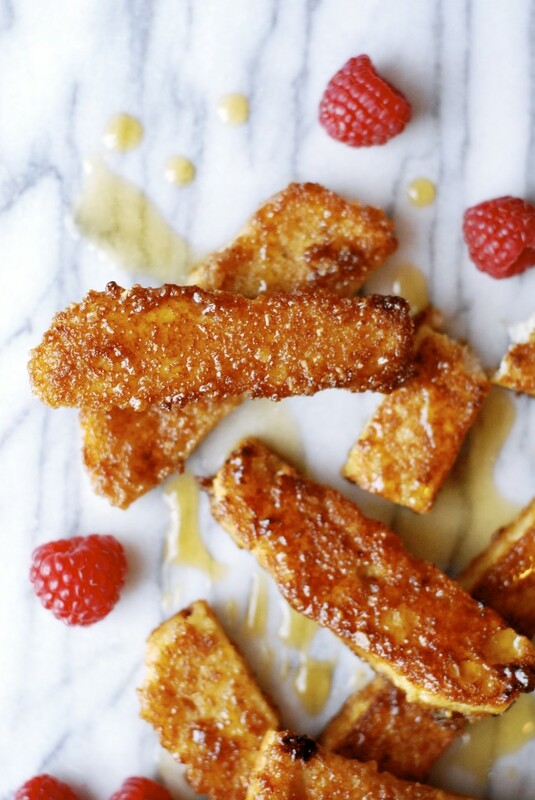 In a small bowl, mix together the sugar, cereal crumbs, cinnamon and salt. 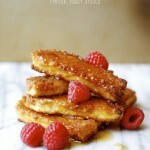 In a shallow bowl, whisk together the milk, egg and vanilla. Heat a large skillet over medium heat, add the oil and heat until slowly bubbling. Working in batched, dip the bread sticks in the egg mixture to coat, then dip one side of each stick into the cereal mixture. Add them to the skillet, cereal side down, and cook until a golden brown crust forms, 3 to 5 minutes. Sprinkle the tops generously with the cereal mixture, flip and cook for 2 minutes more. 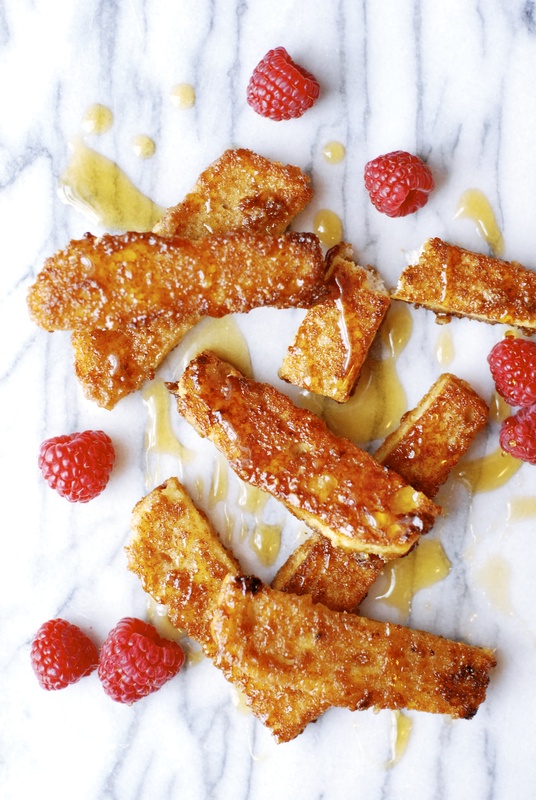 Keep the finished French toast sticks warm in a 250°F oven for up to 15 minutes. Repeat with the remaining sticks, adding more oil as needed. Serve with maple syrup.